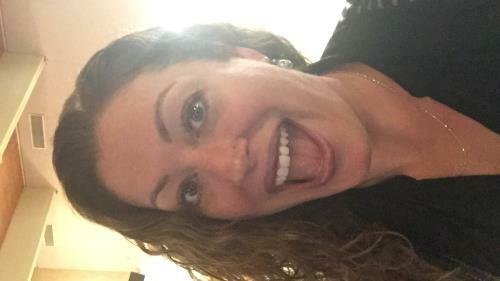 Kara Albert received $25.00 from Joanne C.
Start Times: Kids Run 11:30am. 10K (12noon), 5K (12:05pm) & 2.5K (12:10pm). Prizes will be awarded to 1st ($100), 2nd ($50) and 3rd ($25) place finishers in the 10K. We will have 1st, 2nd and 3rd place prizes for women and men divisions. All events will receive a custom designed finisher medal after completing their event. Must have bib in order to qualify for these items. Please visit www.runsouthwick.com for complete details! 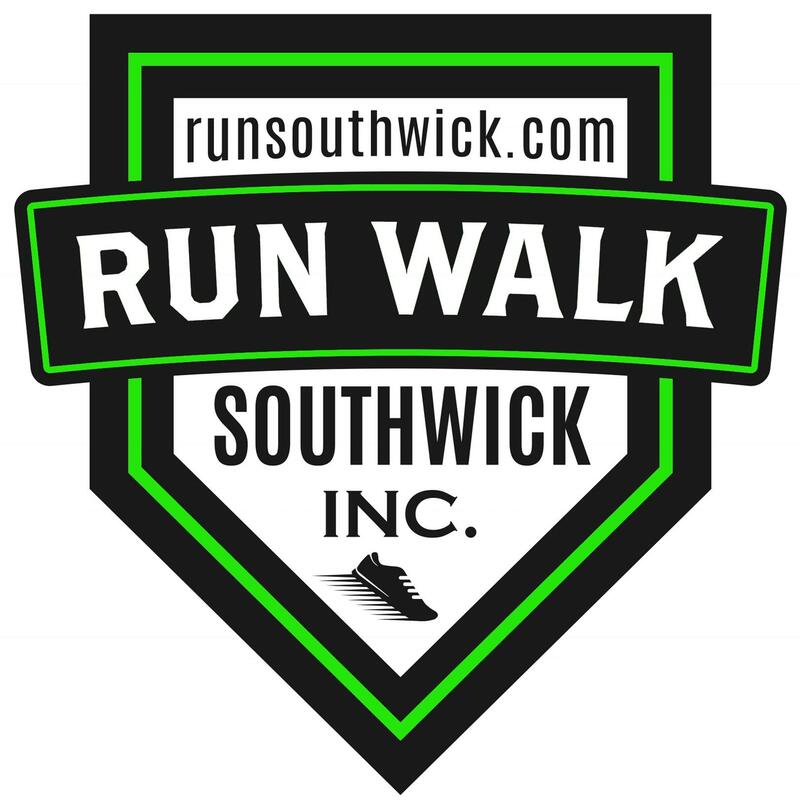 Run Walk Southwick, Inc. is a nonprofit 501c3 organization. 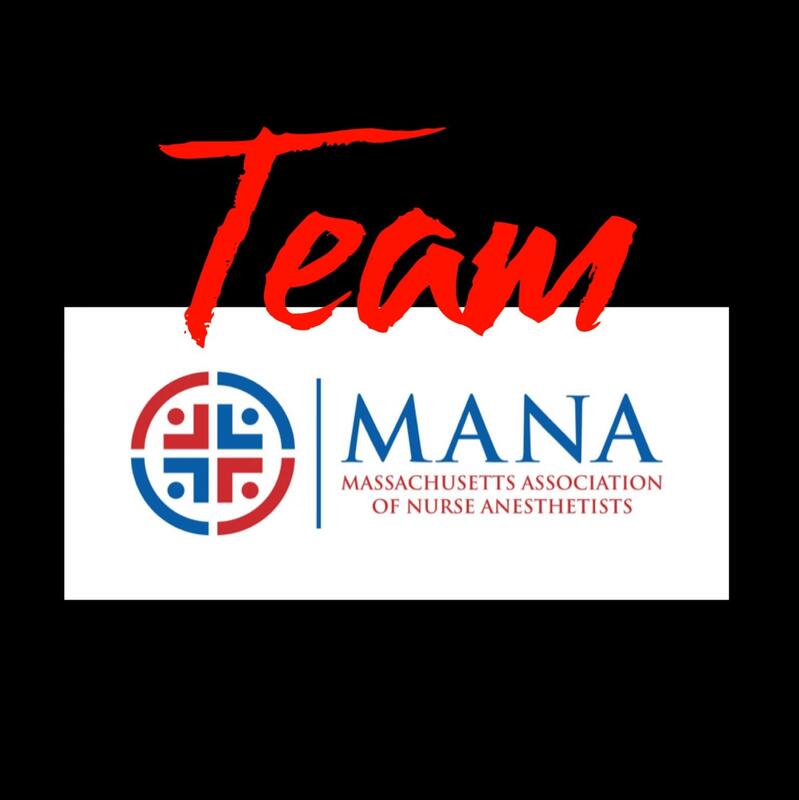 Created to bring communities together to raise money for amazing causes through walking/running events. 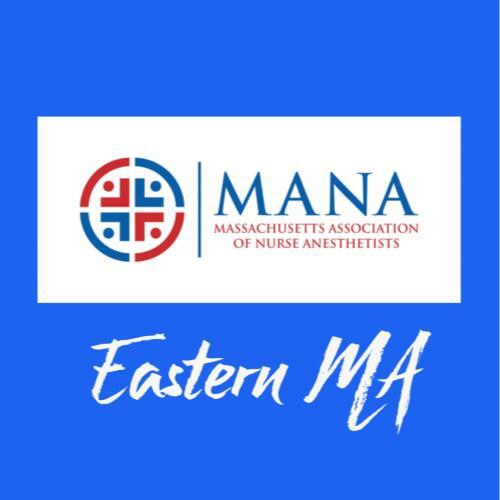 Each event is dedicated to different causes within Massachusetts and Connecticut. 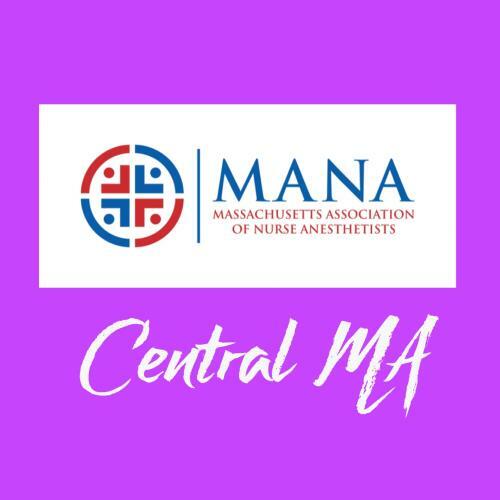 This event is dedicated to the Massachusetts Association of Nurse Anesthetists (MANA) & Enfield Community Cat Project (ECCP).